"Fortnite" began from an internal game jam at Epic Games. 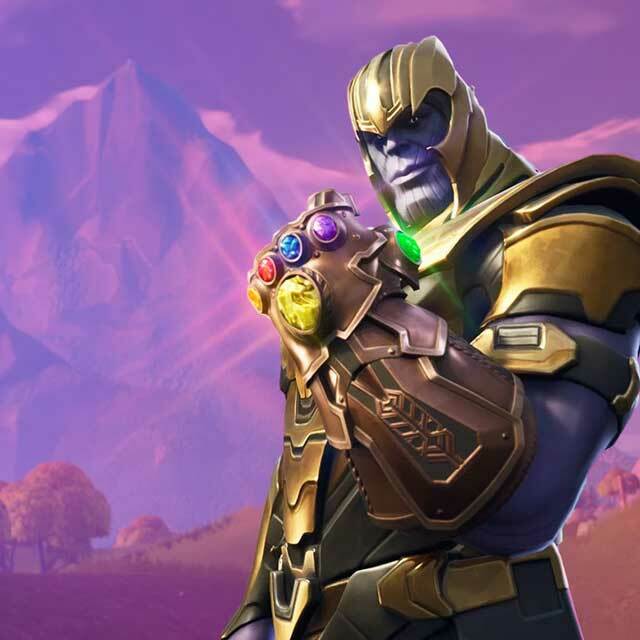 Fortnite Battle Royale became a phenomenon in the gaming world, drawing in more than 125 million players in less than a year. It has continued to grow from there. 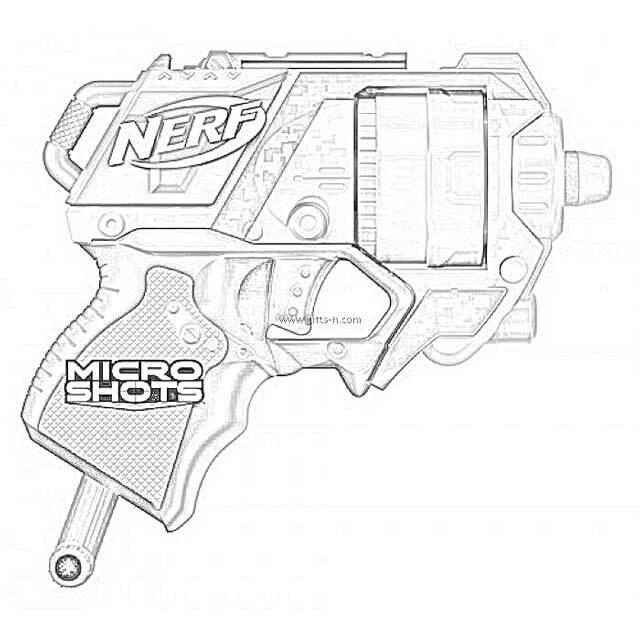 A Nerf Fortnite Microshots blaster. 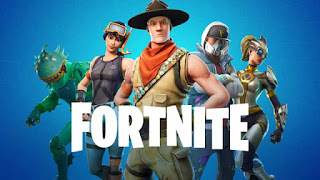 So, Fortnite is the popular online video game developed by Epic Games and released in 2017. 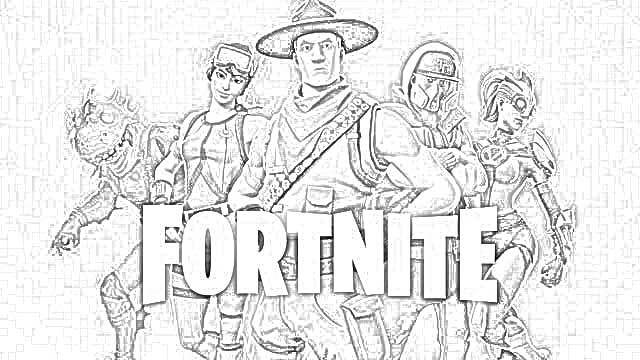 There are cool guns used in the game, and here we have Nerf Fortnite Gun Coloring Pages free and downloadable. 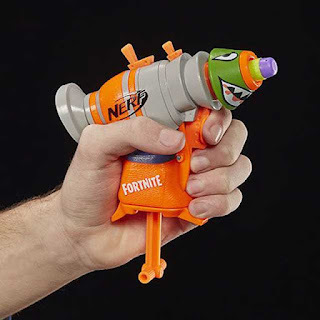 The Nerf Fortnite Line was introduced in the spring of 2019. Nerf Fortnite AR-L Elite Dart Blaster Multi. 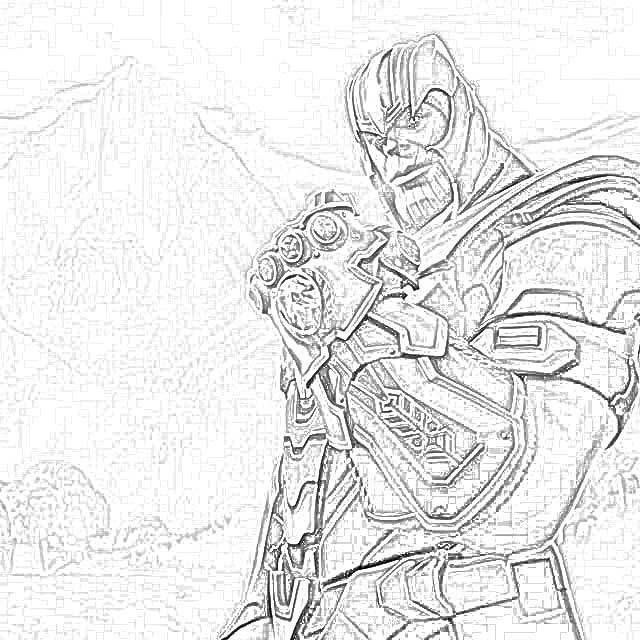 Nerf is a division of Hasbro, Inc., the American worldwide toy company. 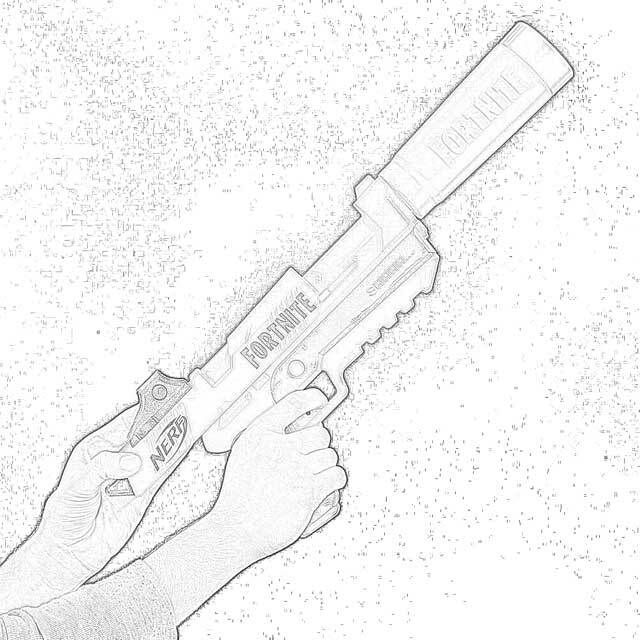 Nerf stands for "non-expanding recreational foam." So, as you probably know already, Nerf products are made of foam. 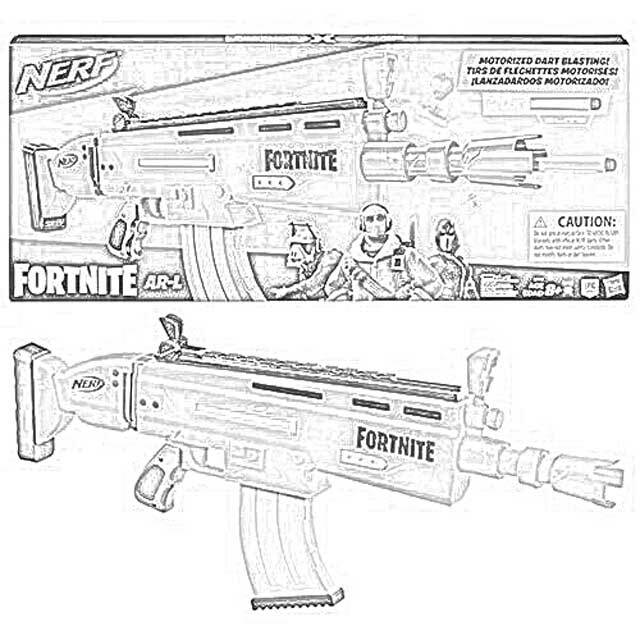 The Nerf Fortnite AR-L Elite Dart Blaster ($49.99) has the look of the company's "SCAR." 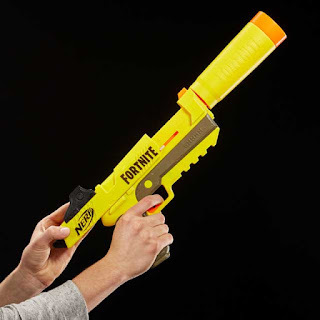 It is motorized with batteries, allowing you to launch 10 foam darts from a built-in clip that features a friendly llama (a favorite mascot from the game) engraved on it. The Nerf Fortnite foam darts have a purple coloring to them. 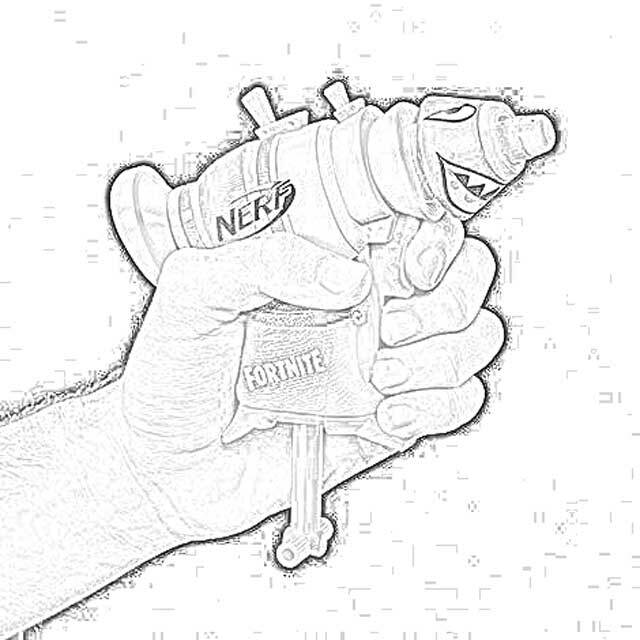 Nerf Fortnite SP-L Elite Dart Blaster Multi. 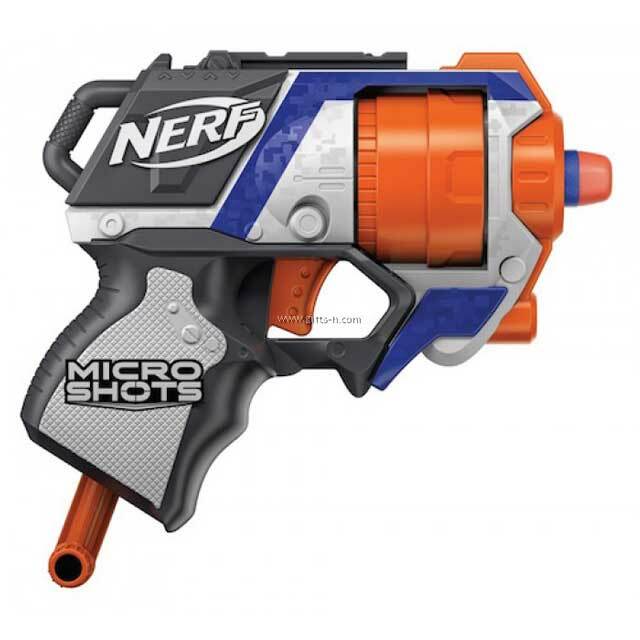 Nerf Fortnite Microshots guns ($9.99) are the smallest of the Nerf Fortnite blaster line. 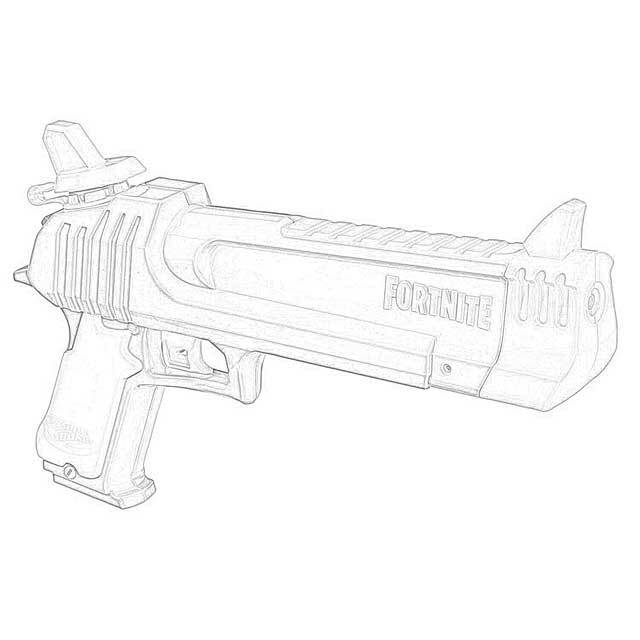 There are three types of Nerf Fortnite Microshots blasters: TS, RL, and Llama. 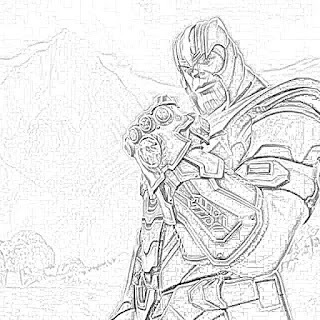 They are all one-dart blasters. 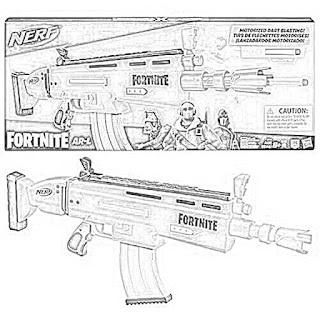 In addition to the blasters, there also are three Nerf Fortnite super soakers. The RL Super Soaker ($19.99) is a large water blaster. It can hold 9.3 ounces of water. 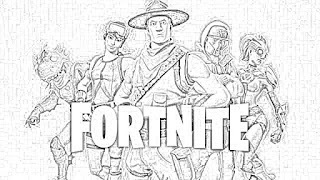 There is a Fortnite-inspired face on the front. This hand-powered super soaker is great for summertime battles. 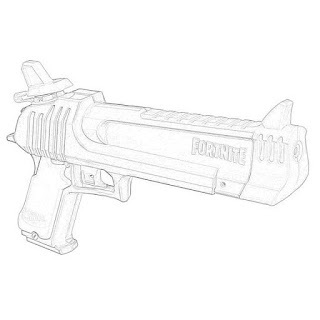 Nerf's Fortnite TS-R Super Soaker ($19.99) has a light blue and royal blue main design. The TS-R Super Soaker can hold an impressive 36 ounces of water. 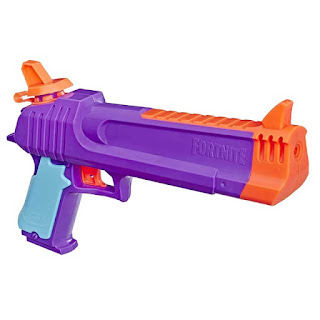 It should deliver many victories in Super Soaker battles. The final Nerf Fortnite soaker is the HC-E Super Soaker ($9.99). 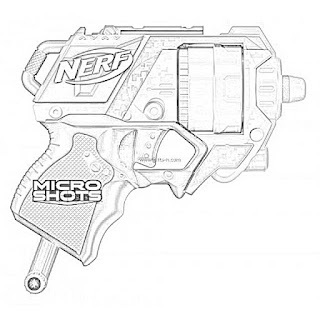 The HC-E Super Soaker is the smallest with the most colorful design — orange, purple, and light blue. It holds 7.4 ounces of water and is easy to fill and use to blast away at your enemies. 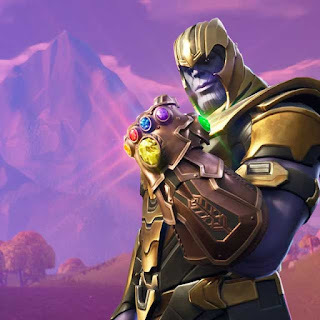 Fortnite is a popular game that is only becoming more important in the game industry. 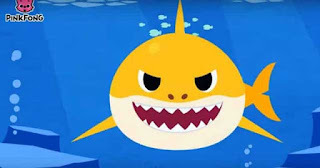 It isn't a fad that's going to go away. 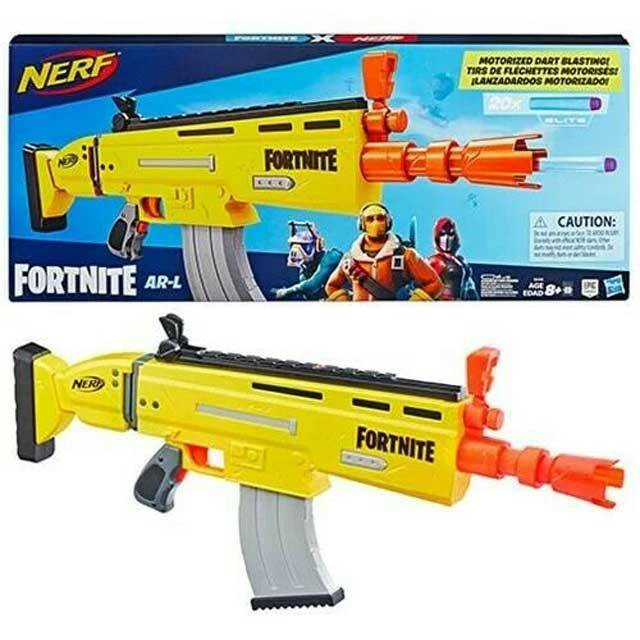 The Nerf Fortnite blasters and the Super Soakers are going to be around for a long time.